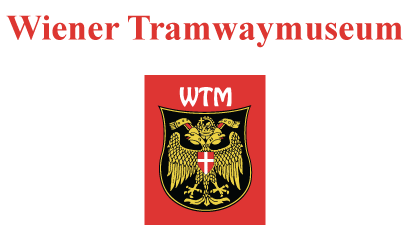 are currently in use as rentable tramway cars. and museum depots Vienna and Traiskirchen. in support of Vienna’s tourism and historical documentation.